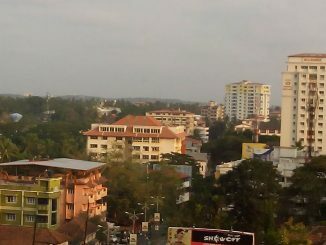 Secunderabad parliamentary constituency is comprised of seven assembly constituencies — Musheerabad, Amberpet, Khairatabad, Jubilee Hills, Sanathnagar, Nampally and Secunderabad.The constituency has seen both Congress and BJP MPs in the recent past, with Congress winning the seat in 2009 and BJP in 2014. With AIMIM backing the TRS, the constituency is set to see a tight three way contest this elections. A total of 28 candidates are contesting from Hyderabad parliamentary constituency, according to the Election Commission of India website. ECI has rejected applications to the constituency. 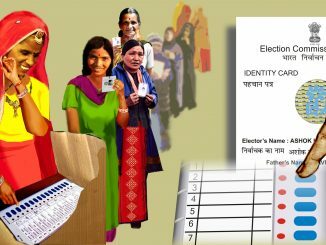 According to the latest rolls from the Chief Electoral Officer Telangana, the constituency has 22,20,104 voters. 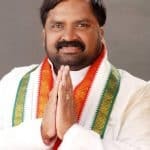 The 54-year old contestant is in the fray for the Secunderabad seat for the first time, taking the place of veteran leader and incumbent Bandaru Dattatreya. 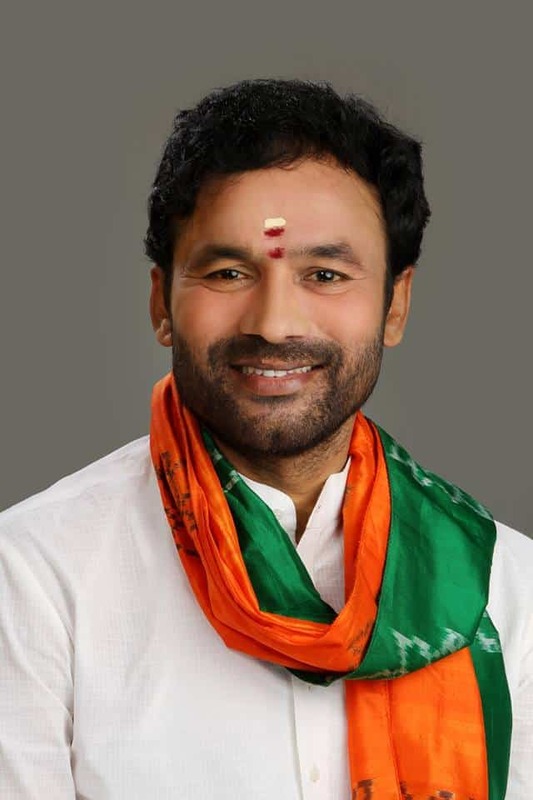 He serves as the State President of the BJP in Telangana and the MLA from Amberpet constituency since 2009. 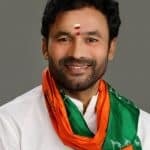 He has also served as MLA of Himayathnagar. More details can be found in the affidavit here. 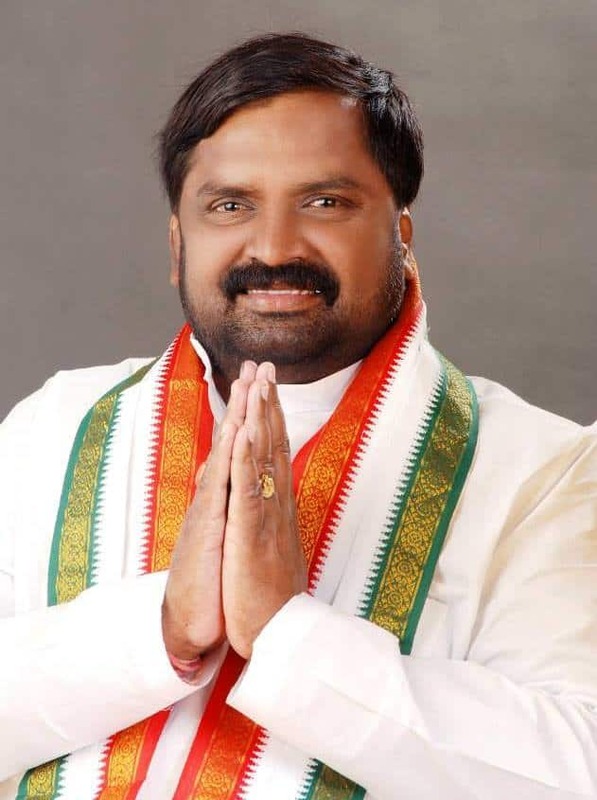 Anjan Kuamr Yadav is the veteran Congress leader contesting for the third time from the Secunderabad seat. He won the elections in 2009 but lost to the BJP in 2014. His performance as the MP during that tenure can be accessed here. He is a dairy farmer and businessman by profession. Sai Kiran Yadav of the resurgent TRS is considered a dark horse in the elections, up against the BJP and Congress which have enjoyed great success in the constituency as a result of the strong performance of the TRS in the assembly elections last year. 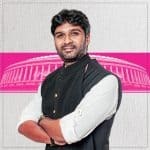 The 32-year old comes from a political family, with his father the veteran TRs leader and MLA Talasani Srinivas Yadav. He holds and MBA from Australia. As Mangalore city, falling within the Dakshin Kannada parliamentary constituency goes to vote tomorrow, take a look at the candidate choices that the voter has. City Buzz: Faizabad renamed Ayodhya | Diwali impact on air quality | Delhi Signature Bridge opening…and more! 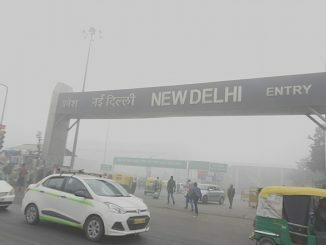 Did the SC order have any impact on Diwali pollution? 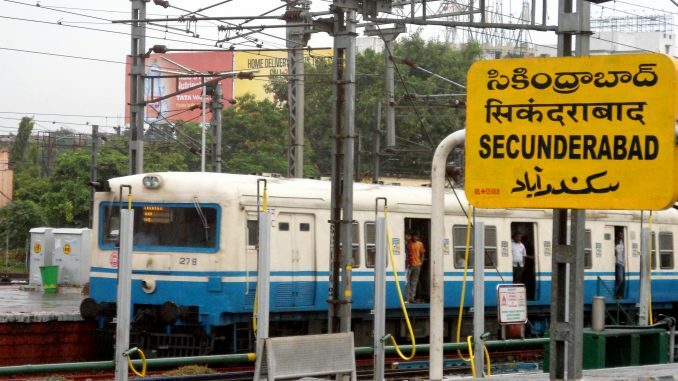 Which are the other cities that may see a name change after the renaming of Faizabad to Ayodhya? What’s special about Delhi’s new Signature Bridge? All this and more news from our cities in our weekly recap.